The Chicago River is teaming with life in, on, and along the water and Friends of the Chicago River is proud to have been at the forefront of this renaissance. Our founders could see past the sewage and see past the fences and imagine a river alive with fish, beavers, birds and turtles and people embracing it as a community treasure and resource. 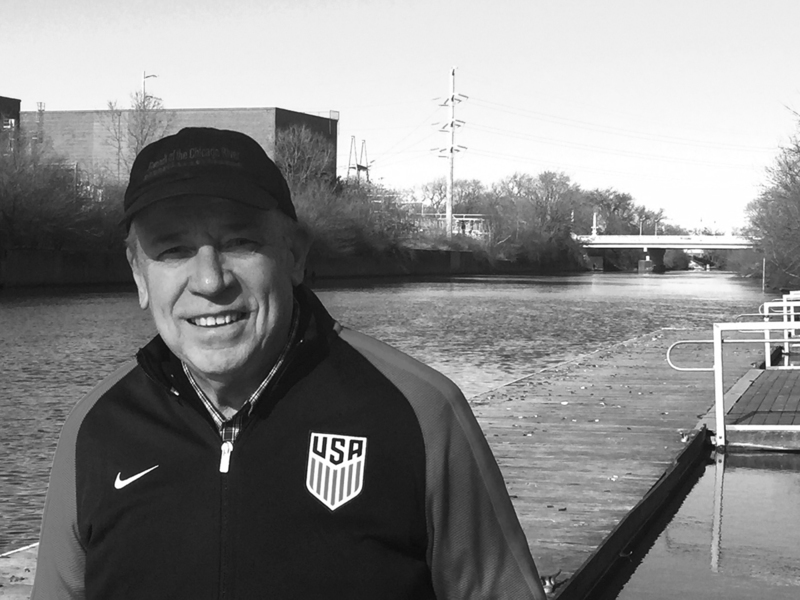 It all got started in 1979 when freelance journalist and urban planner Robert Cassidy penned “Our Friendless River” for Chicago magazine after paddling the river from Winnetka to the Chicago locks with conservation and paddling legend Ralph Frese. Cassidy detailed the degraded state of the waterway: smelly, clogged with debris, poisoned by industry, stormwater runoff and more than 100 releases of combined sewage a year. But he also extolled its value. From the beginning, Friends of the Chicago River, which was first organized as a volunteer project within Openlands, began piling up successes. Byrne’s promise of cooperation resulted in the establishment of the first Chicago River protection ordinance requiring developers to negotiate with the city and groups such as ours on issues including public amenities and access to the waterway. Just two years after the publication of Cassidy’s piece, the organization’s effort encouraged Byrne to propose even more city oversight, including mandating that developers pass muster with the Chicago Plan Commission. Be a Friend of Friends: Join Today! 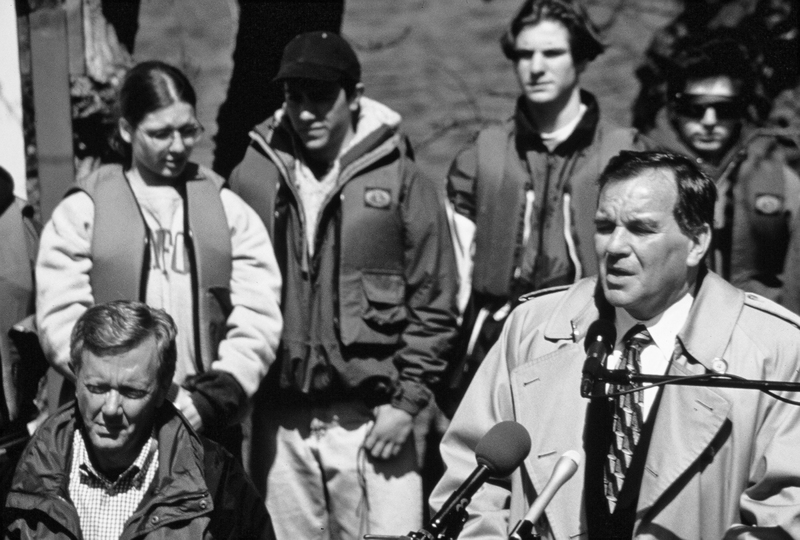 The 1980s would see Friends become the premier voice of protection for the full 156-mile Chicago River system. Victories included passage of the Riverfront Protection Ordinance. Our successful fight against a heliport at Wolf Point with Openlands, securing federal funding to clean up the North Branch, becoming an independent 501(c)3, and hiring our first executive director, Beth White, reflected our growing influence. We had some fun as well—developing public programs that would educate and engage the public through rowing races, walking tours, and “guerilla” canoeing long before there were any public boat docks. Three months into 1990 Friends helped Mayor Richard M. Daley unveil a best practices document we co-authored for river-edge development, Chicago River Urban Design Guidelines: Downtown Section. The first of what would become Chicago River Day, a now-annual litter removal and land restoration event that draws thousands of volunteers to more than 70 locations across the region, was in 1992. Our Chicago River Schools Network was formed and now reaches 17,000 students a year using the waterway to teach about history, water quality and wildlife. 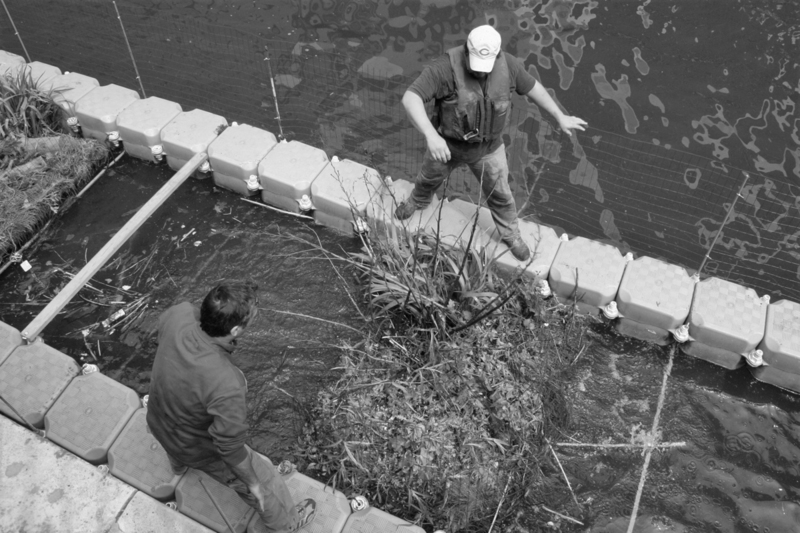 We also completed river projects in suburban North Chicago, Lake Forest, and Glenview. 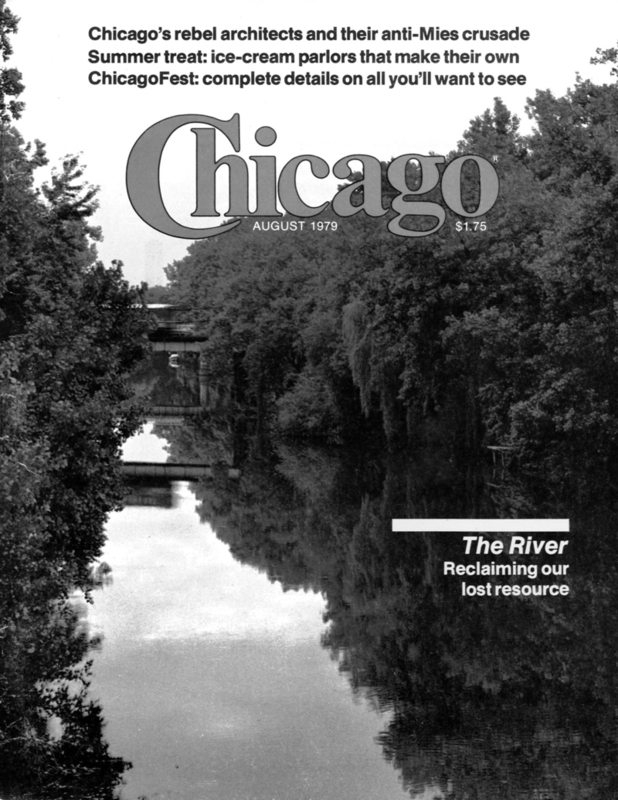 The 1990s were capped by the city’s release of the Chicago River Corridor Development Plan which outlined specific recommendations for public and private land use to enhance the river’s natural areas— an evolution of the first River Protection Ordinance, co-authored with Jane Byrne and passed by the City Council back in 1983. Into the 21st century Friends has continued to advance our cause. We fought for dam removal and more public access. With our allies at the Environmental Law & Policy Center, Illinois Chapter of the Sierra Club, Natural Resources Defense Council and Openlands we put a spotlight on water quality protections that provide for safe recreation and our burgeoning wildlife population, and that more accurately reflect the river’s blossoming health and future. We would win on all counts. For the fish, we built a hotel. For turtles, we cleared nesting land. For bats and ospreys, we installed places to call home. And for the people, we opened a museum that teaches about the Chicago River system’s past, present and future and how we can make it even better. Today, because of our efforts, everybody wants to be a friend of the river—to live by it; to play in, on, and around it; to show it off to the world. But this river still needs protecting and we must still work together to guarantee access, foster environmentally sound development, and, sometimes, as with our legal action against the Chicago Trump International Hotel & Tower, keep it from being abused. As a writer for over 50 years, Cassidy figures he has probably penned somewhere between three and four million words: “You write stuff and you go on to the next thing,” he says. His article “Our Friendless River” was something different: “Nothing I’ve ever written has had this kind of impact,” he said. He laid the foundation and we ran with it. Friends has been bringing the river to life for 40 years. Become a Member of Friends Today!